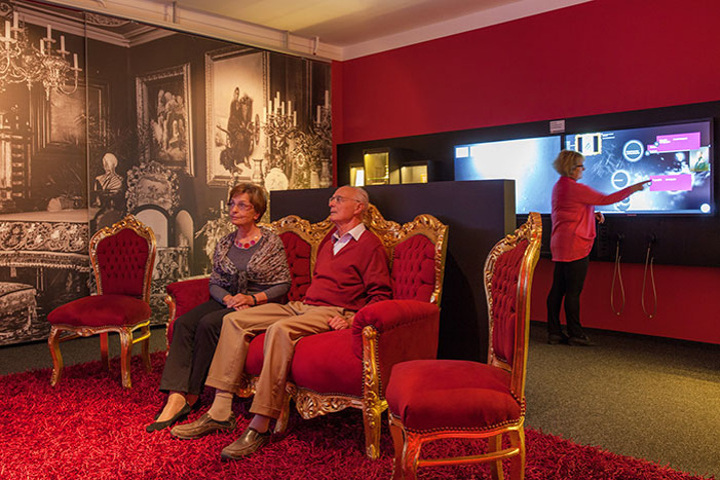 A permanent exhibition at the City Museum Schwabach (“Henselt Studio”) is dedicated to the piano virtuoso and music pedagogue Adolph von Henselt (1814 - 1889). 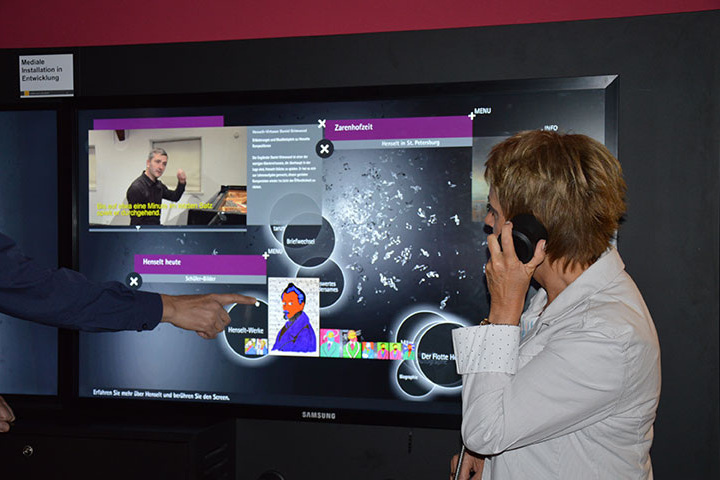 State of the art devices allow an audio-visual experience of the artist. 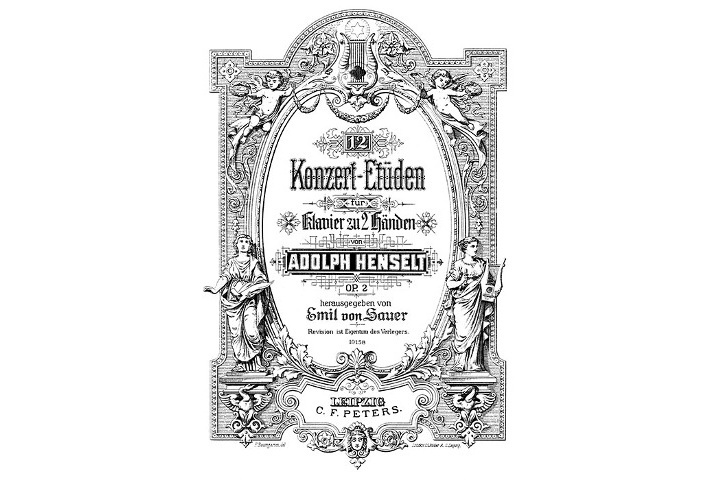 Adolph Henselt was born on 9th May 1814 in Schwabach. 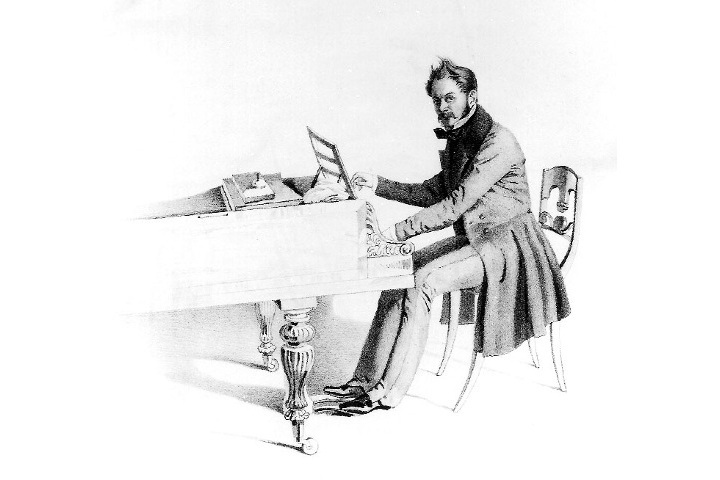 In the 1830s and 1840s he was considered as one of the most prominent piano virtuosos of the romantic era, together with Chopin and Liszt. 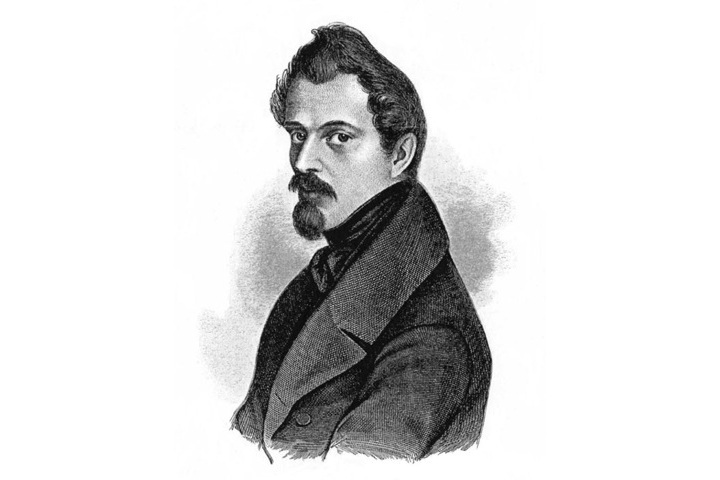 Later Henselt moved to Russia, where where he was knighted for his achievements at the Imperial educational establishments, invigorating music teaching through his pedagogical activities. 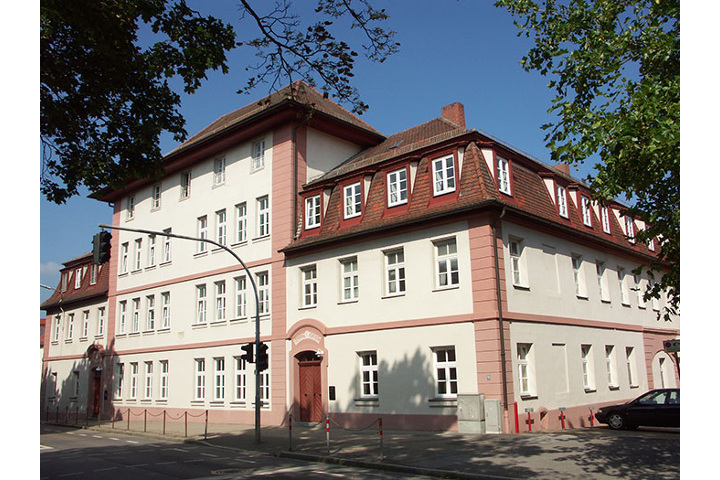 The City Museum also houses the Henselt archives. A wealth of documents concerning the life and achievements of the city’s great son are amassed there including ca. 30 original letters, ca. 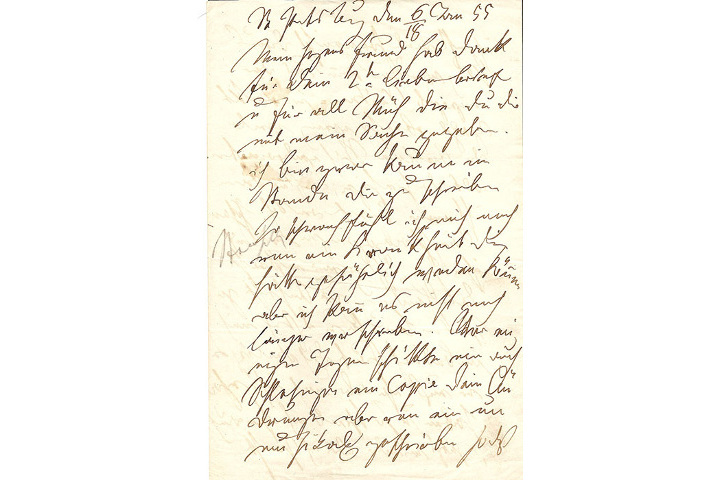 560 copies of letters with transcriptions in German, original scores, relevant documents and literature on Henselt and his family as well as a collection of discs and portraits. Scholars are welcome to the archives by appointment. In the City of Schwabach the International Adolph-Henselt-Society is located too. 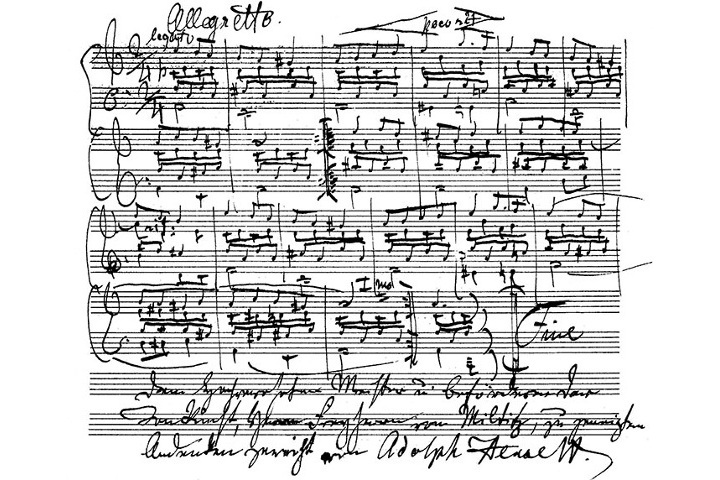 Its role is as much the research of life and work from Henselt as to organise activities and events concerning Henselt and his music. (www.henselt-gesellschaft.de).